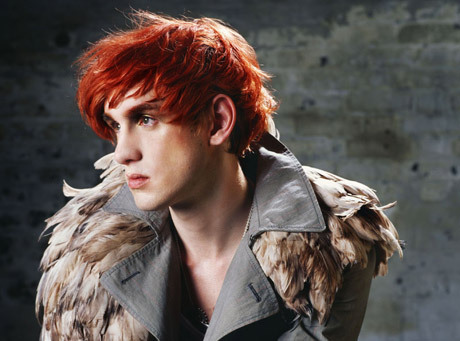 Patrick Wolf has released a self-made video for new single "Time Of My Life," and it's up for viewing now. The single will be officially released on December 6 in the UK. Of the video for "Time Of My Life," Wolf says it's "not an official 'music video,' just a little lyric video for YouTube made in my kitchen." Check it out below.